PS Vita fans who have been feeling their portable gaming hardware of choice is too thick, too heavy, and too monochrome will love this news. 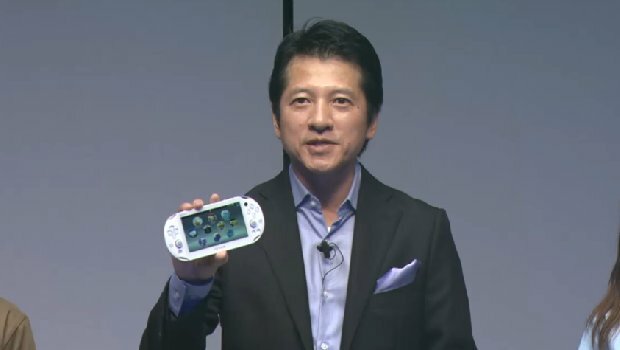 New PS Vita hardware has been announced for release on October 10th in Japan – a superior edition that is 20% thinner and 15% lighter than the previous Vita. Multiple colors will be released this time as well, and the new hardware boasts 1 gig built in storage space and an extra hour of battery life. Also, a 64 gig memory card is planned for release as well – perfect for those gamers who find themselves running out of space with the 32 gig limit as it stands. The news is continuing to stream in from the SCEJA press conference, so keep watching for more details. So far the emphasis is on multiplayer collaboration battle games – a personal favorite with this Monster Hunter fan.